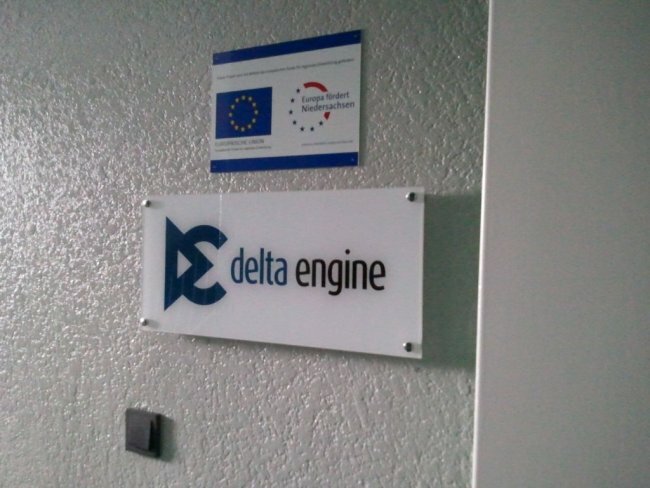 Today we got the final confirmation and some signs from our NBank funding, which is supporting our ambitious Delta Engine project. 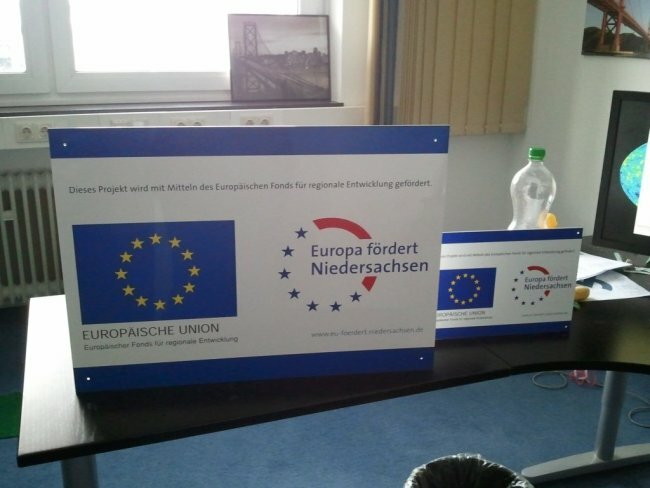 This allows us to hire some more people and we are really excited and happy that the EU and Niedersachsen, Germany is behind us. We are on a good track for 2013 and have really a great team for both our starter projects (we call it the game team) and our engine. 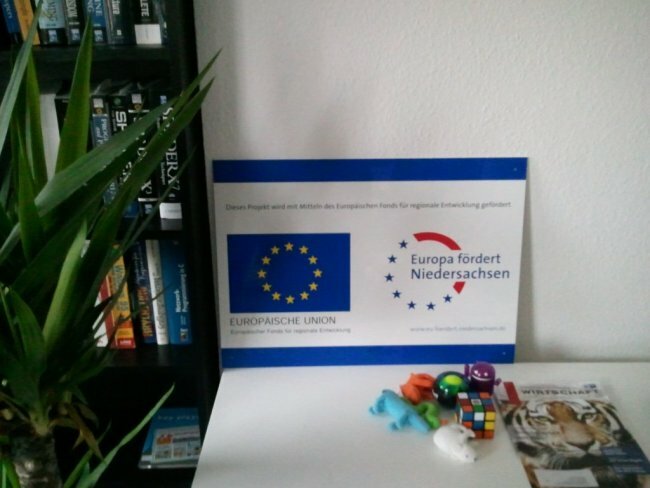 Here are some pics, celebrations start Monday :) We are still hiring!